Iranian students are studying at almost every university in Belarus and are in the most in numbers at Medical universities & Engineering universities. 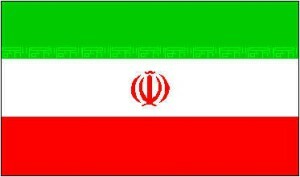 Iranian students obtain visa from the Belarus Embassy in Iran after admission. Visa issuance time is 1 week once you have the official confirmed study invitation by the Migration department of Belarus. For Master or PG courses Bachelor degree copy is also required. Once we receive the all requirements the official study invitation processing time is 2 weeks.